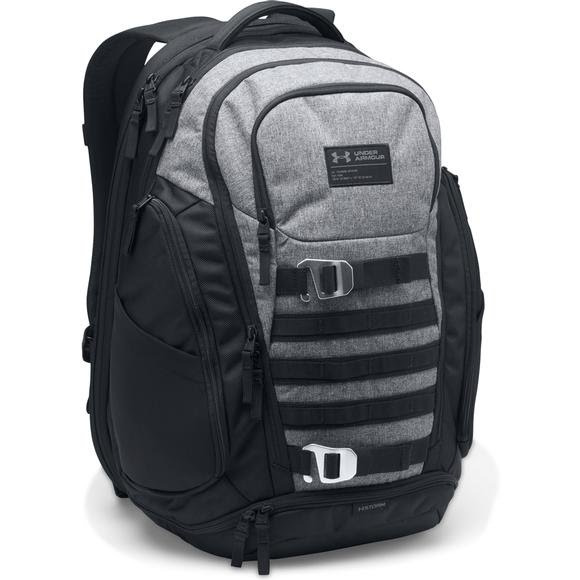 Around town, on campus, or on-the-go, the Huey Backpack keeps the necessities close at hand and ready to go at a moments notice. Easily accessible, TSA friendly laptop sleeve holds up to 15" MacBook Pro® or similarly sized laptop, large main compartment with tons of open storage space. Measurements 19.5" x 12.6" x 9.6"